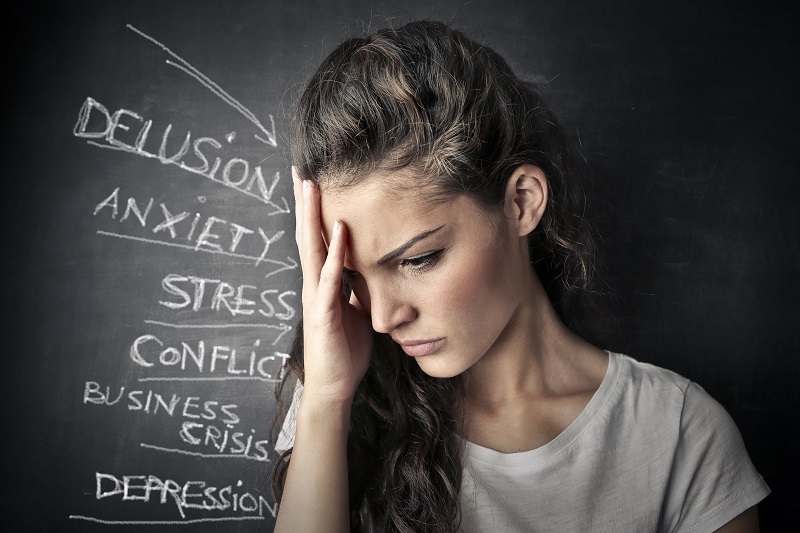 How to avoid relapse in anxiety? 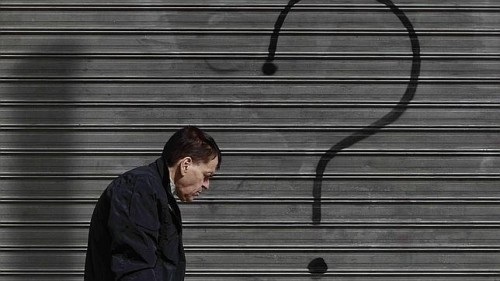 Posted inAnxiety Reduction, ReviewsTagged Anxiety, avoid relapse, avoid relapse in anxiety, How toLeave a Comment on How to avoid relapse in anxiety? Brain training is the act of doing mental exercises to stimulate the brain function and cognitive development. 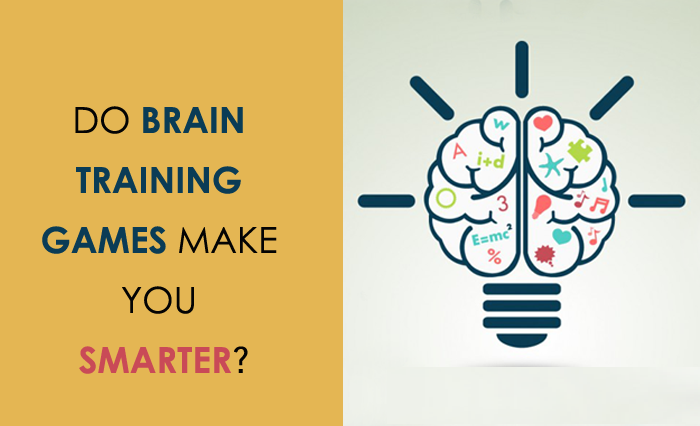 Puzzles, logic games, video games, flash cards and thinking exercises are all a part of the brain training. Posted inAnxiety Reduction, Lifestyle, ReviewsLeave a Comment on What is Brain Training?